For Eloïse, the client's satisfaction is of utmost importance. The creations are highly personalised and designed in tight collaboration with the client's story. Contact Eloïse today to discuss your possibilities. Eloïse Marie Margot has managed to create what is the ultimate luxury — one of time, of space and of ideas, etched in the form of a unique and exquisite mirror. Her inventive and bespoke artistic process results in a highly aesthetic and coveted object, offering its owner an experience — a highly personalized and intimate one. My mirror is the most exquisite path to amazing souvenirs which will stay all life long and transmit our family history to next generations. I also cherish this bespoke masterpiece as the ultimate youth elixir! "My own words and pictures bring me back into a world that I know well, it feels...good!" Eloïse's unique mirrors are fantastic design inspiration. They are not only beautiful to look at but create an artistic piece to inspire you every time you look at, or into them. They evoke a truly personal experience of joy at every glance. I have commissioned 4 mirrors already and they are all so bespoke and magical! Each piece brings you down memory lane and at the same time adds so much beauty to any room! 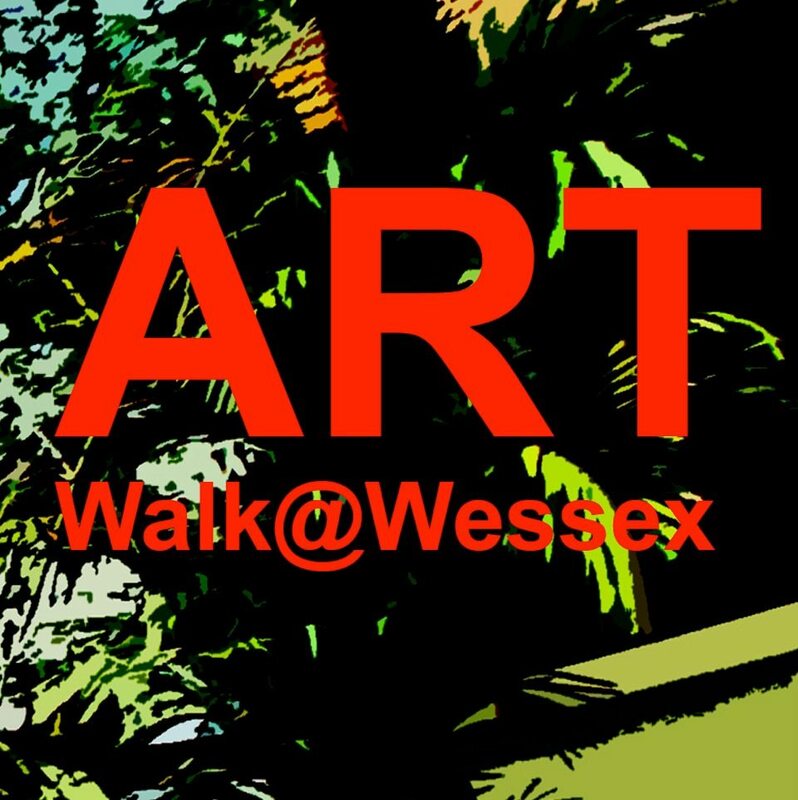 Eloise Marie Margot participated in the November 2016 bi-annual Art Walk @ Wessex. "Calling herself a reflection artist, Eloïse ponders over what it is that we treasure most in our past. She has a unique ability to capture past moments, to preserve them, and to frame them in an array of exotic mirrors coming in a variety of different shapes and tones. Whilst her creations are customised as intimate and personal testimonials, they carry fragments of cultural backgrounds and relationships throughout our lives. 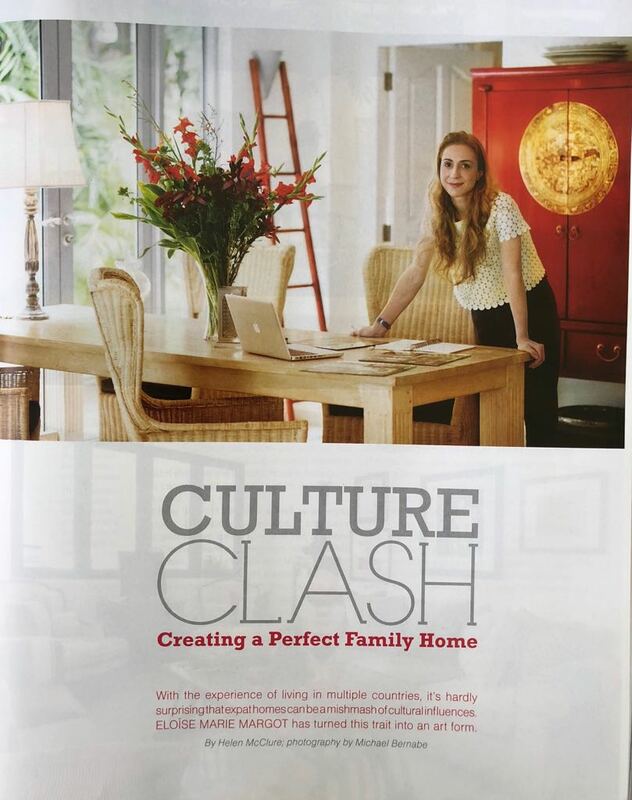 A process that she can also apply to institutional and corporate clients looking to display and safeguard their "savoir-faire" and traditions in a unique and creative way." By etching photos on to mirrors, she aims to save and preserve the originals from being damaged by heat, light and humidity. 'It's also a way to feel close to loved ones back home, and a way to remember positive memories'.